Tyler McGrath & Matt Easterling with LandPark Commercial, LLC completed a 2,713 sf renewal at 12603 Southwest Freeway, Stafford, TX on behalf of Stone Mountain Properties, LLC. 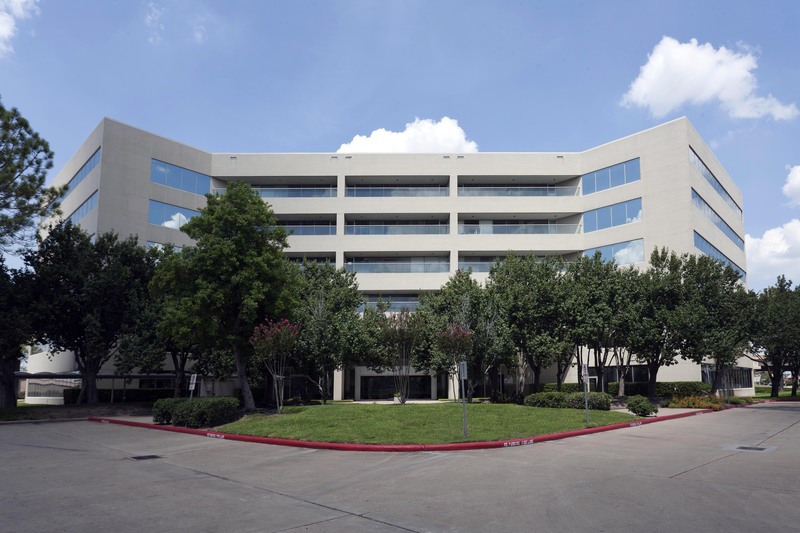 Will McGrath & Ryan Burnaman with LandPark Commercial, LLC completed a 18,750 sf lease at 9450 Clarewood, Houston, TX on behalf of Stone Mountain Properties, LLC. Tyler McGrath with LandPark Commercial, LLC completed a 2,557 sf renewal at 9330 Broadway, Pearland, TX on behalf of Ampex Investments Trust. Will McGrath with LandPark Commercial, LLC completed a 3,821 sf lease at 2550 Gray Falls Drive, Houston, TX on behalf of Stone Mountain Properties, Inc.
Will McGrath with LandPark Commercial, LLC completed a 6,030 sf relocation and extension at 17200 State Highway 249, Houston, TX on behalf of Denboer Texas Properties, LLC. Tyler McGrath with LandPark Commercial, LLC completed a 5,351 sf renewal at 12603 Southwest Freeway, Stafford, TX on behalf of Stone Mountain Properties, Inc.
Will McGrath with LandPark Commercial, LLC completed a 4,654 sf renewal at 3731 Briarpark Drive, Houston, TX on behalf of Stone Mountain Properties, Inc.
Will McGrath with LandPark Commercial, LLC completed a 3,254 sf renewal and expansion at 3711 Briarpark Drive, Houston, TX on behalf of Stone Mountain Properties, Inc.
Will McGrath with LandPark Commercial, LLC completed a 23,900 sf lease at 6401 Westline Drive, Houston, TX on behalf of Stone Mountain Properties, Inc.
Will McGrath with LandPark Commercial, LLC completed a 2,117 sf lease at 2500 Wilcrest Drive, Houston, TX on behalf of Stone Mountain Properties, Inc.
Tyler McGrath with LandPark Commercial, LLC completed a 3,655 sf expansion and extension at 12603 Southwest Freeway, Stafford, TX on behalf of Stone Mountain Properties, Inc.
Will McGrath with LandPark Commercial, LLC completed a 18,746 sf renewal at 6501 & 6503 Westline Drive, Houston, TX on behalf of Stone Mountain Properties, Inc.
Will McGrath with LandPark Commercial, LLC completed a sale of 2,733 sf office building located at 9534 Huffmeister Rd., Houston, TX. Will McGrath with LandPark Commercial, LLC completed a 5,997 sf renewal at 9940 W Sam Houston Parkway S, Houston, TX on behalf of Stone Mountain Properties, Inc.
LandPark Commercial, LLC Completes a 7,856 sf Renewal with Flint Hill Resources, L.P.
Will McGrath with LandPark Commercial, LLC completed a 7,856 sf renewal with Flint Hill Resources, L.P. at 2500 Wilcrest Drive, Houston, TX on behalf of Stone Mountain Properties, Inc.
LandPark Commercial, LLC Completes a 2,323 sf Lease with Advanced Healthcare Service, Inc.
Tyler McGrath with LandPark Commercial, LLC completed a 2,323 sf lease with Advanced Healthcare Service, Inc. at 10707 Corporate Drive, Stafford, TX on behalf of Stone Mountain Properties, Inc.
LandPark Commercial, LLC Completes a 3,612 sf Renewal with STI Electronics, Inc.
Will McGrath with LandPark Commercial, LLC completed a 3,612 sf renewal with STI Electronics, Inc. at 9920 W Sam Houston Parkway S, Houston TX on behalf of Stone Mountain Properties, Inc.
Will McGrath with LandPark Commercial, LLC completed a 5,289 sf expansion and extension with Colonial Life/The Employer's Advantage at 2550 Gray Falls Drive, Houston, TX on behalf of Stone Mountain Properties, Inc.
Will McGrath with LandPark Commercial, LLC renewed a 3,478 sf lease with Volt Information Sciences at 2424 Wilcrest Drive, Houston, TX on behalf of Stone Mountain Properties, Inc.
LandPark Commercial, LLC Completes an 11,325 sf Expansion with Drilling Tools International, Inc.
Bill McGrath with LandPark Commercial, LLC completed an 11,325 sf expansion with Drilling Tools International, Inc. at 3701 Briarpark Drive, Houston, TX on behalf of Stone Mountain Properties, Inc. 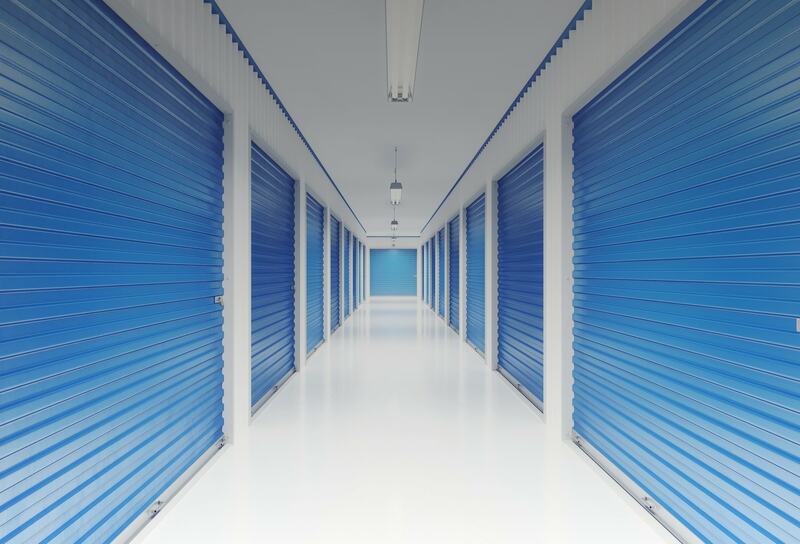 Right Move Storage, LLC to Develop and Manage New Class A Self Storage Property on Westheimer Road in West Houston. LandPark Commercial, LLC Awarded Leasing Assignment for Greenbriar V in Stafford, TX. LandPark Advisors arranges acquisition of 116,700 SF Multi-Tenant Office/Flex Complex Located on Beltway 8 in Houston, Texas. Bill McGrath, CCIM and Peter Wall of LandPark Advisors, LLC represented Stone Mountain Properties in the acquisition of the Beltway 8 Office Flex Center in Houston, Texas. LandPark Advisors arranges acquisition of Six-Story Office Building on the Southwest Freeway in Stafford, Texas. Bill McGrath, CCIM and Peter Wall of LandPark Advisors represented Stone Mountain Properties in the acquisition of 12603 Southwest Freeway in Stafford, Texas. Peter Wall and Bill McGrath of LandPark Advisors represented Stone Mountain Properties in the acquisition of Corporate Park, which consists of two multi-tenant Class B office buildings in Stafford, Texas. 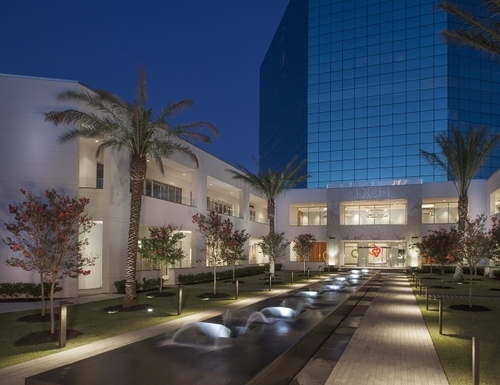 Peter Wall and Bill McGrath of LandPark Advisors represented Stone Mountain Properties in the acquisition of two multi-tenant office buildings in Houston, Texas.